Some years ago I went on a quest for creativity. My journey began at the Art’s High School in central Minnesota where I had the opportunity to share dance, music, visual art, and photography with a collection of young artists. I began performing with a small group of modern dancers, the energy of these performances was incredible, but I will never forget how sore my body felt after shows, new stages, and rehearsals! Wow, I had so much appreciation for massage therapy! Soon after, I studied at Northwestern where my passion in anatomy and physiology became clear. I have been a licensed massage therapist since 2003, and love being able to share this great work with others! I specialize in Deep Tissue, and Lomi Lomi (Hawaiian Massage). This type of bodywork is a wonderful blend of deep specific therapy, and circulation massage. If you have neck, shoulder and back tension: I’m your gal! 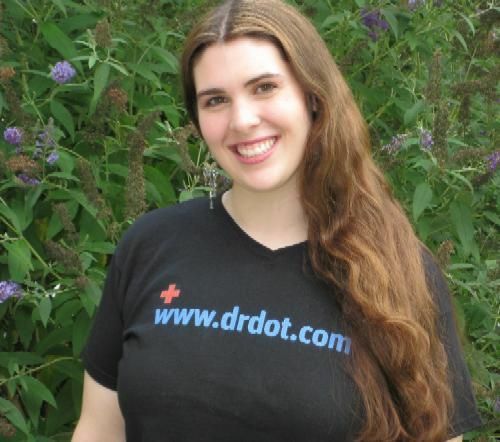 Being a part of Dr. Dot’s dynamic team is such a treat! I am looking forward to supporting you on your next tour! 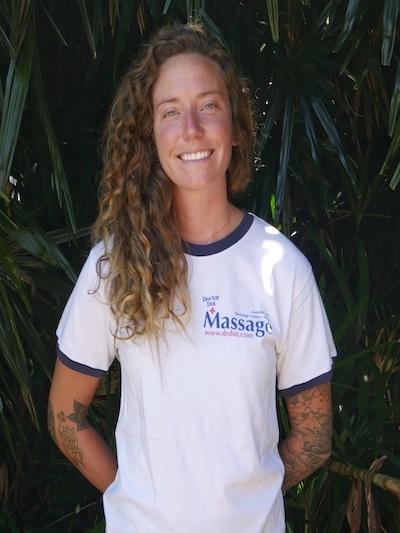 Hi, my name is Tara and I love to support people in relaxation and healing. I have traveled many places throughout the world training and specializing in my passion of healing. I am Nationally Certified in Therapeutic Massage and Bodywork and a Registered Massage Practitioner with the state of Maryland. I graduated with honors from Baltimore School of Massage. 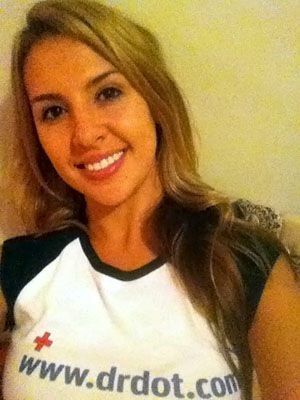 I also work in Virginia or DC and travel a lot myself continuing my training and may see you somewhere else in this amazing world. 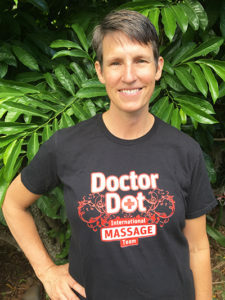 I specialize in a style of Hawaiian Lomilomi massage called Mana Lomi and trained on the beautiful island of Maui. I also have advanced training in John Barnes' Myofascial Release. For over 11 years I have trained in energy and shamanic healing. I found my passion in life through my own healing when I was a teenager. All the techniques that helped me to heal I began studying to help people and animals in their own well-being. I am grateful to be able to help support others and do so from my heart. I was approached to join Dr. Dot's international team and felt very honored at the opportunity. I have the soul of an adventurer which makes this such a wonderful experience to meet some great people and do what I love at the same time. I really enjoy all types of music and love to dance. I look forward to working with you and helping you to relax and feel great. Please contact Dr. Dot if you would like to experience my healing touch. You deserve some relaxation!